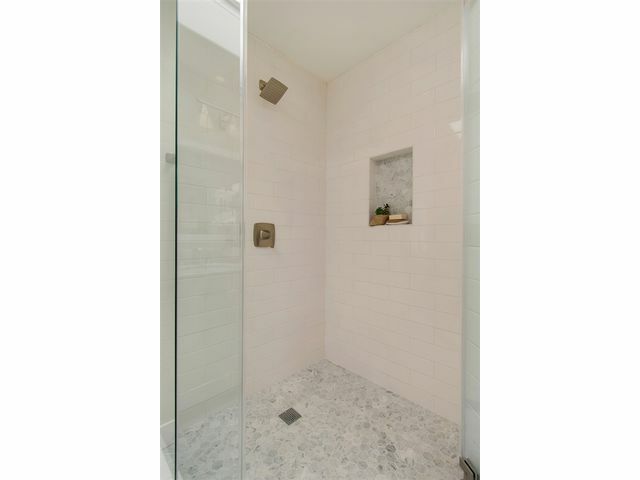 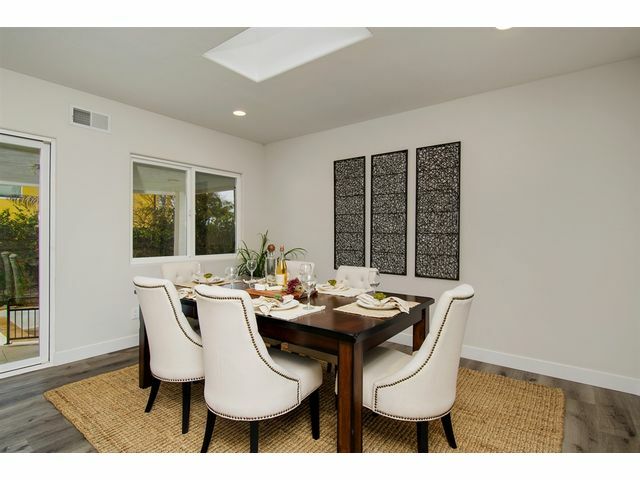 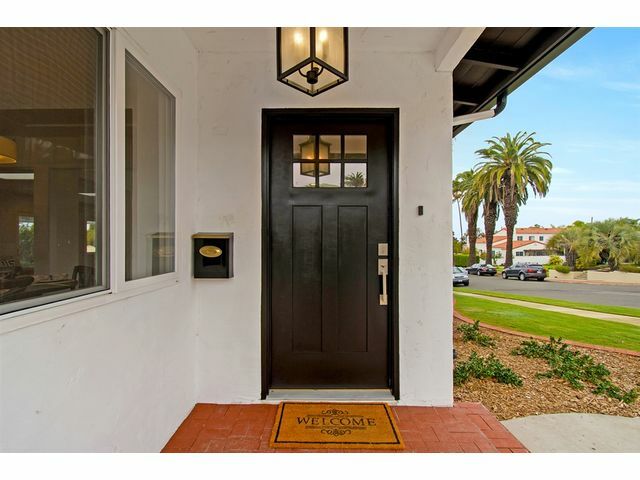 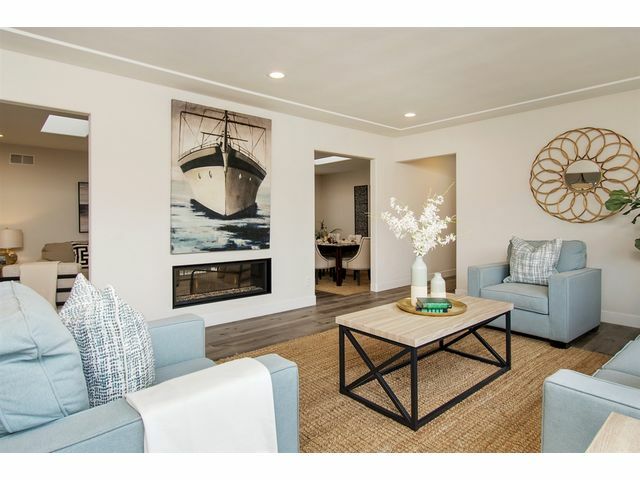 Welcome to 4603 Alhambra Street located in the highly coveted Sunset Cliffs area of Ocean Beach! 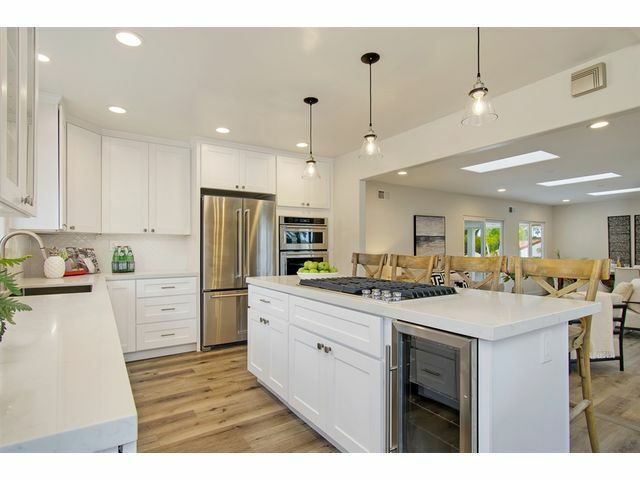 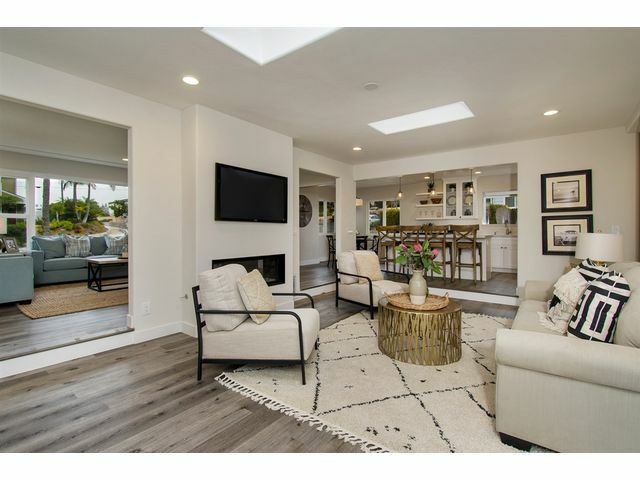 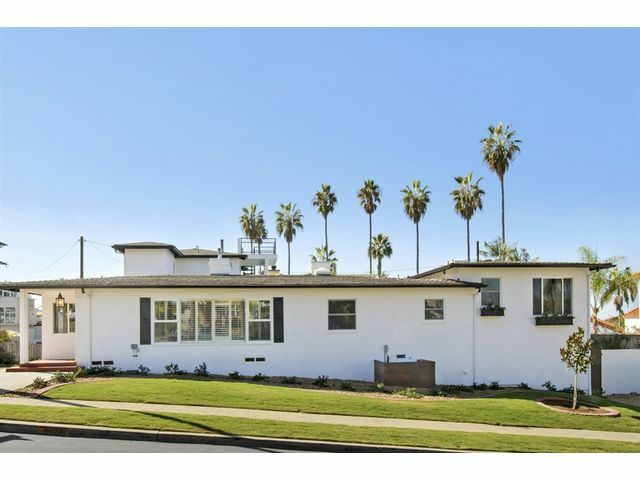 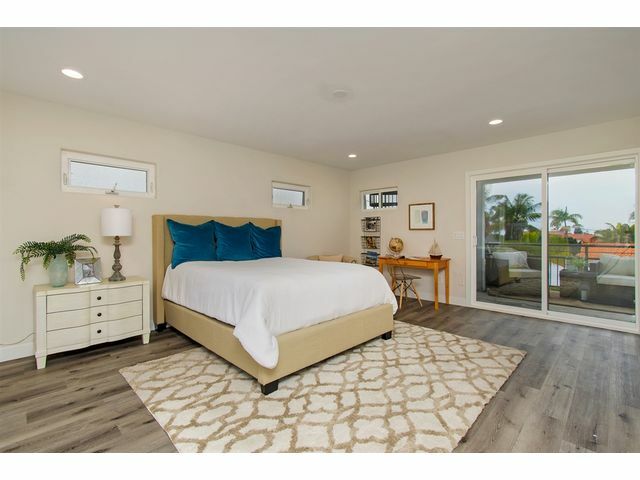 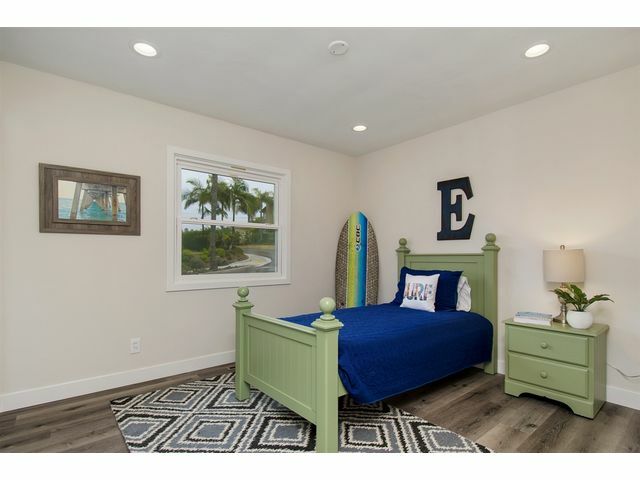 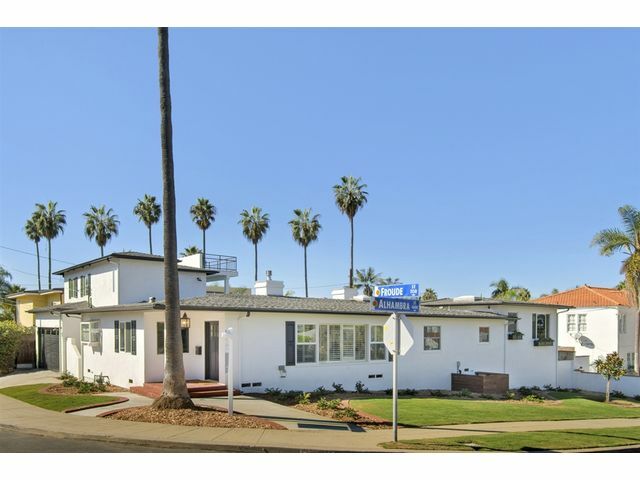 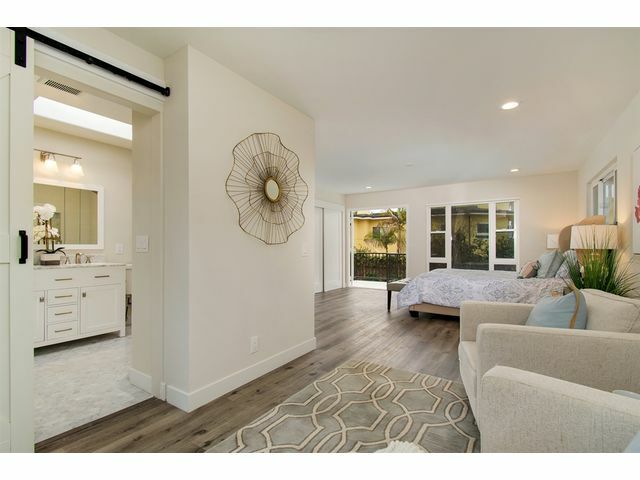 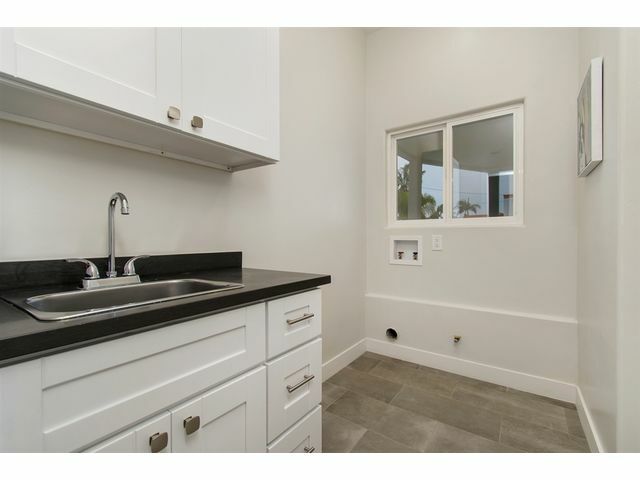 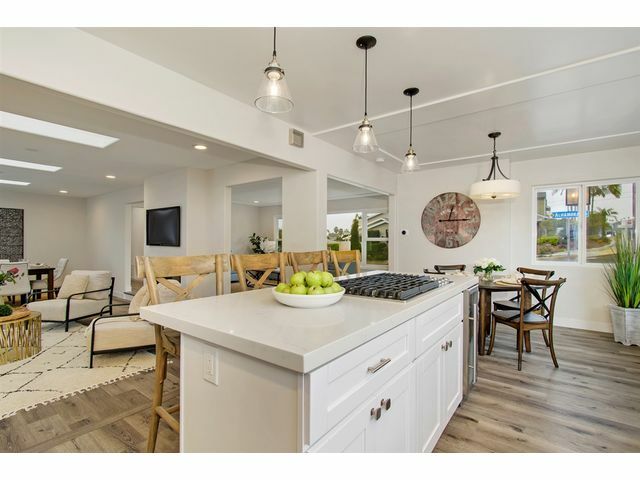 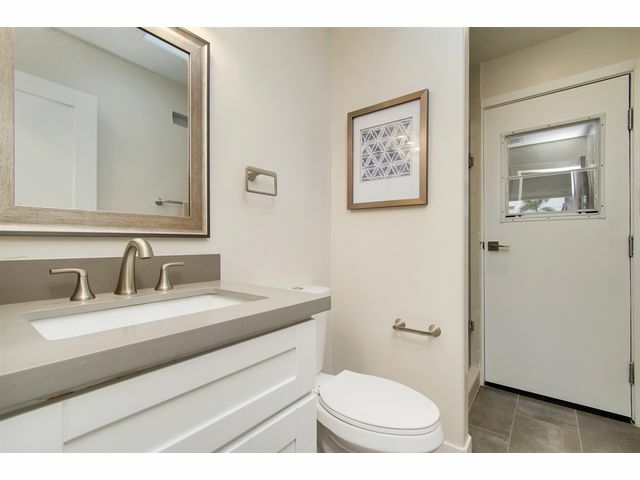 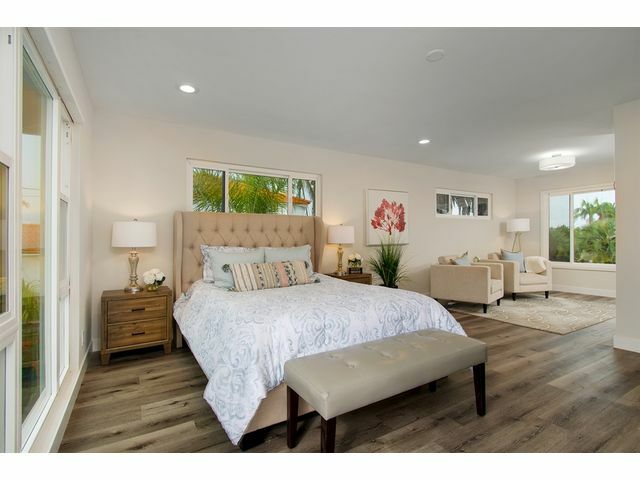 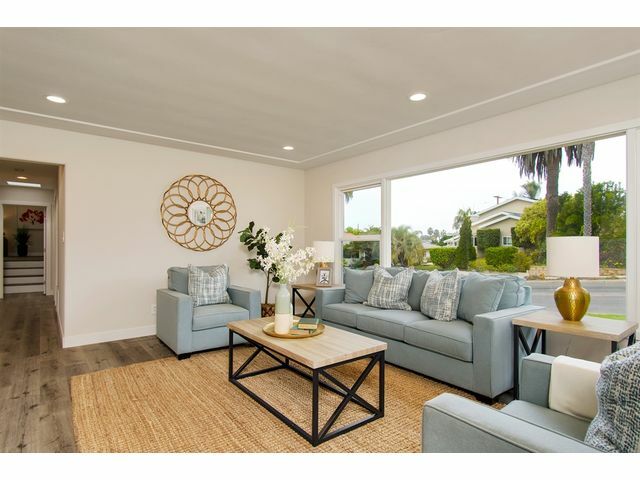 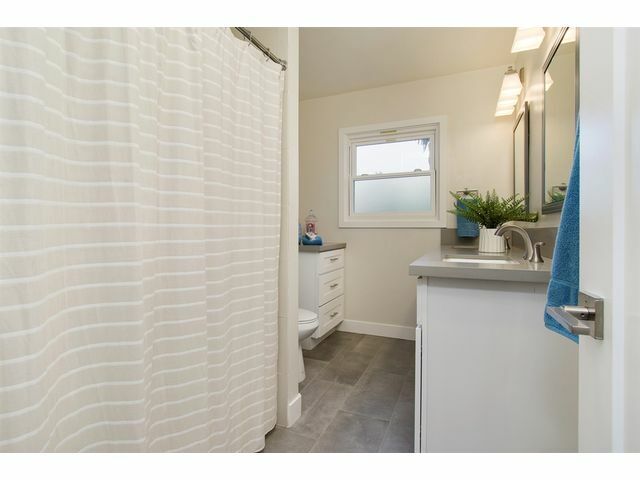 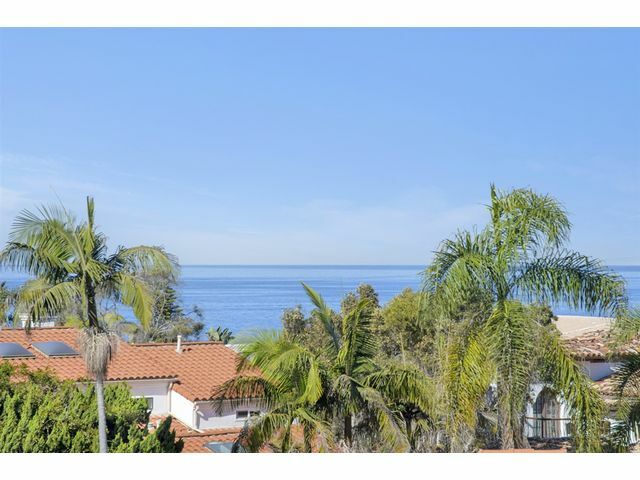 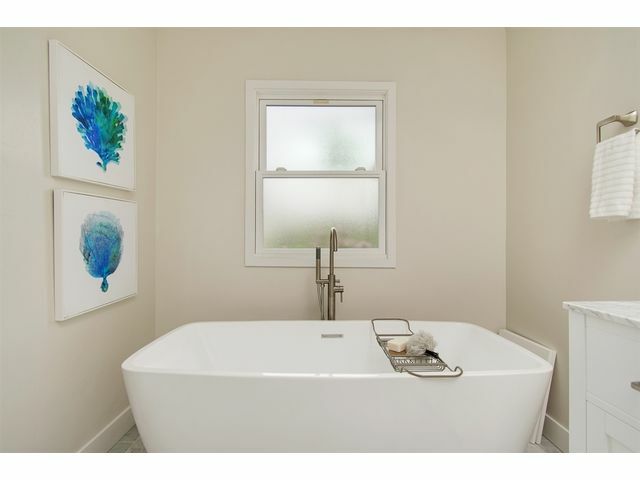 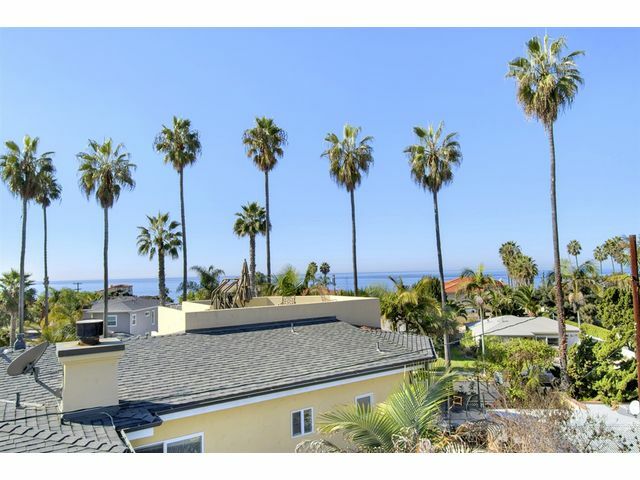 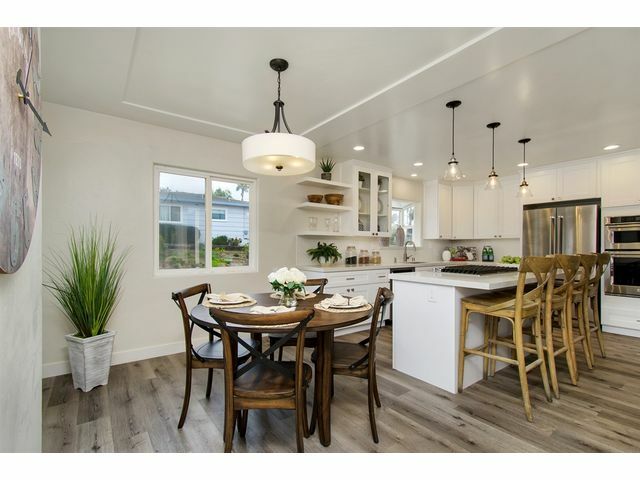 This newly renovated beach close home situated on a corner lot offers approximately 2,599 sqft, 4 bedrooms, 4 full bathrooms, and a 2-car attached garage. 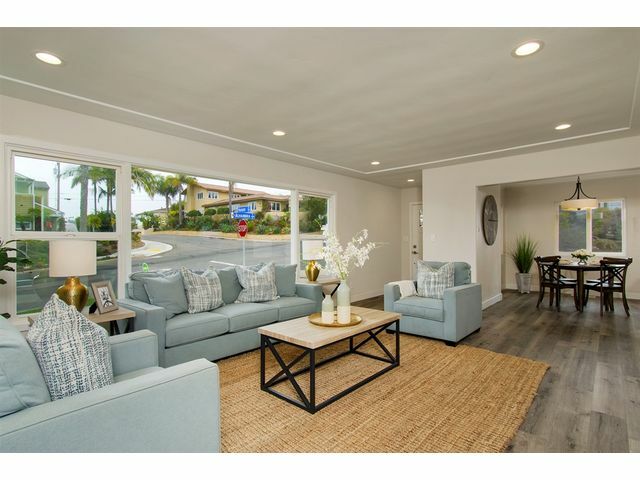 As you reach the home, you’ll notice the curb appeal with the professionally landscaped front yard that has been refreshed with new sod, new plants and new planter boxes with flowering plants.